Hawkins. This is a promo pic for a disney fan fic I'm escritura on the actual fan fiction website called Hawkins... Sarah Hawkins is a single mother raising her 5 kids. 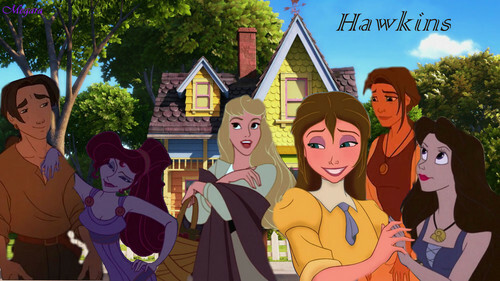 (Oldest: Jane; Triplets: Vanessa, Megara and Aurora; Youngest: Jim). 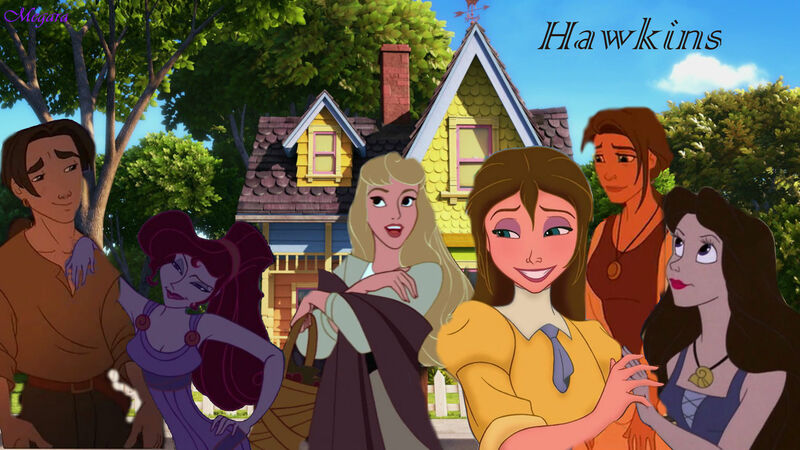 HD Wallpaper and background images in the disney crossover club tagged: disney crossover jim meg aurora jane sarah vanessa hawkins.